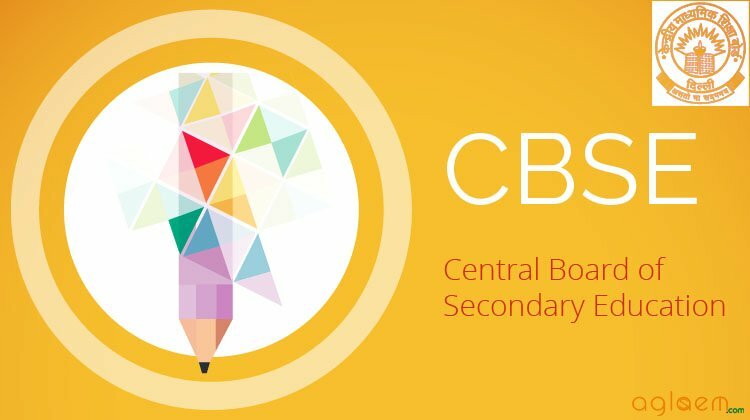 Home Schools / Boards CBSE CBSE Sample Papers for Class 9 SA1 – English Lang. & Lit. Subject: English Lang. & Lit. 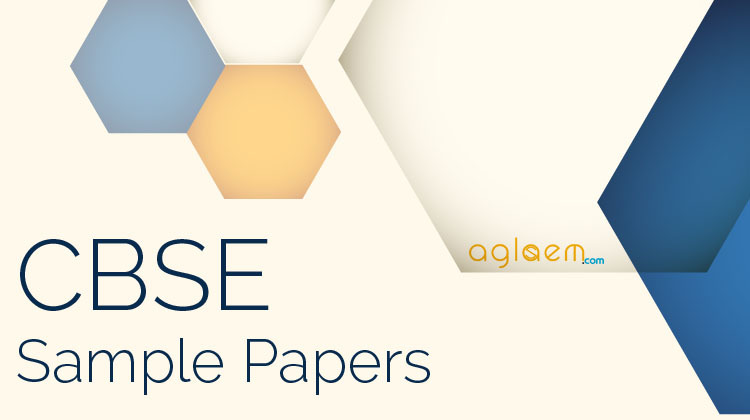 CBSE Sample Papers for Class 9 SA1 – English Lang. & Lit. is given below.